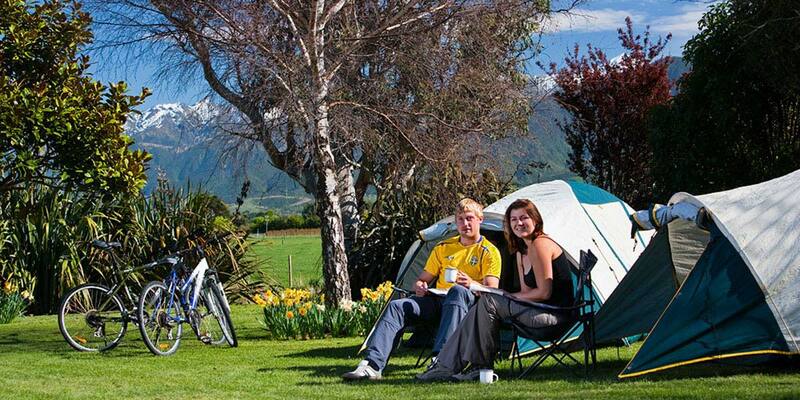 Kiwi Holiday Parks love to give their guests plenty of options and plenty of Fly Buys points. Whether it’s summer or winter, inside or out, they have a vast range designed to make your stay as comfortable and enjoyable as possible. On your own or in a group, accommodation includes self-contained units, en-suite and kitchen cabins and standard cabins. For those who love the great outdoors we also offer spacious powered sites and campervan facilities. With over 40 Kiwi Holiday Parks nationwide there’s one wherever you want to go. Fly Buys points are awarded when full monies have been paid by the Fly Buys Member for Kiwi Holiday Park accommodation and services. Kiwi Holiday Parks will only award Fly Buys points to guests identifying themselves as a Fly Buys Member by producing their membership card, at time of payment. Fly Buys Members will be awarded one standard point for every $20 (inc. GST) on the total accommodation bill. Fly Buys points cannot be collected on annual caravan site rental fees. To avoid doubt, points are available on accommodation only and are not able to be collected on shop purchases.